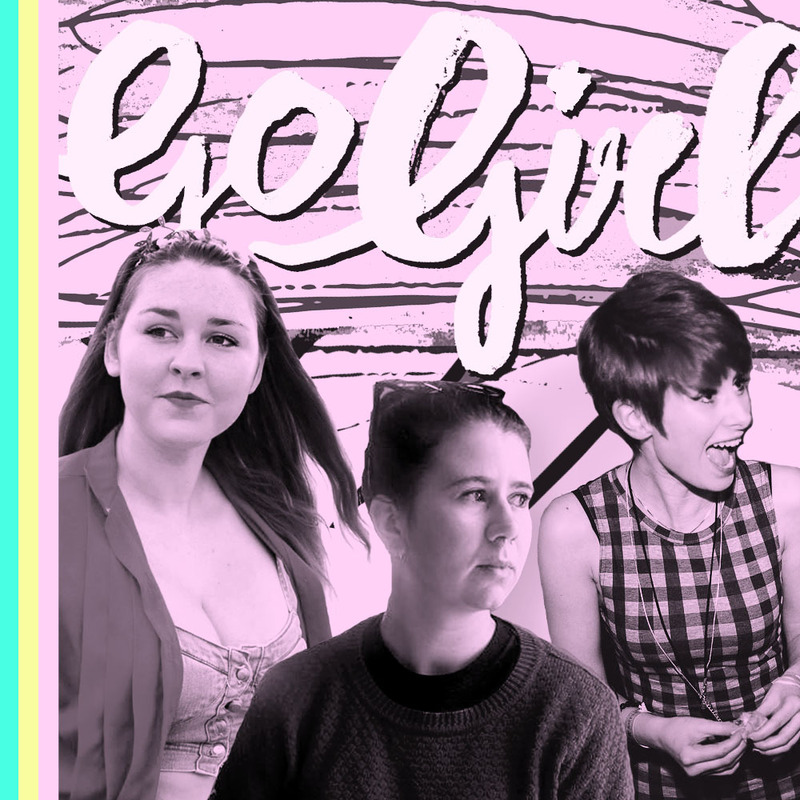 This month PS2 Gallery in Belfast has been hosting a group exhibition co-ordinated by the Go Girl collective – a group of young, female creatives based in Northern Ireland who organise eye-catching projects that realise feminist agendas in a very practical way. At PS2, fifteen Go Girls have filled the gallery with paintings, drawings, photography and objects. This week on The Jewel Case I’m joined by participating artists and Go Girls Cheylene Murphy (Beauty Sleep), Abbie Madden (Pony Dance), and the exhibition curator Catherine McLaughlin. Go Girl at PS2 runs until 16th September. Opening hours: Wed-Fri 1-5pm, Sat 11am-3pm. Culture night 16th, 5-10pm.